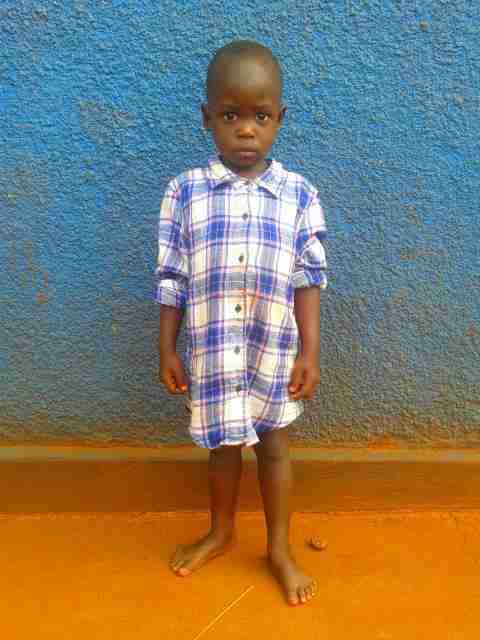 Apio and her twin sister Achen were born to a young mother, just 15 years old. She was raped by a man who then fled town to avoid being jailed. This young woman soon found herself pregnant with twins and nowhere to go. Her own mother refused to welcome her back home and she found herself all alone and unable to care for Achen and Apio. She did her best to take care of the twins after they were born, but at her young age and vulnerable state, she was unable to obtain employment and was unable to provide for herself or her little girls. She had nowhere to sleep, no food to eat and she had lost all hope. Apio and Achen became sick and malnourished and were close to death when a Good Samaritan offered to help. She brought them to a children’s home where they lived for the past two years. Unfortunately, due to corruption and removal of donor support, the organization was shut down and Apio and Achen found themselves facing a very uncertain life again. The city probation officer was made aware of the situation and it was determined that the girls could not safely be resettled with their mother. This was when PFP was asked to assist. 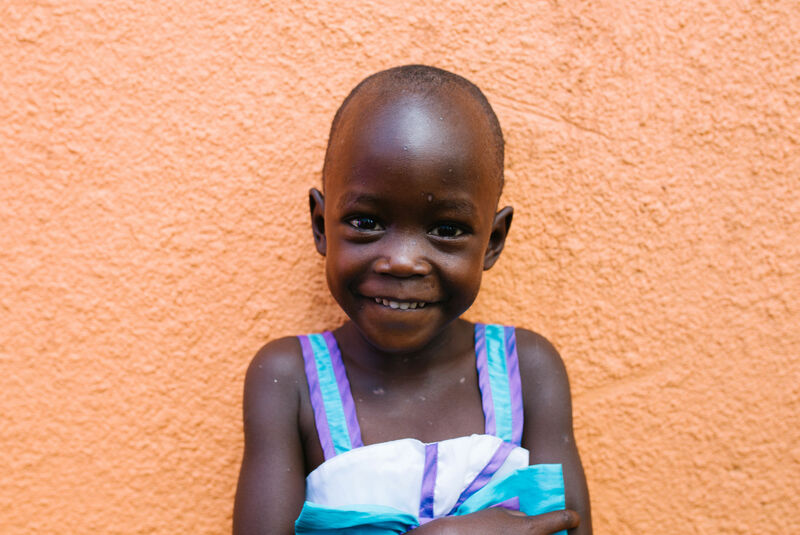 In January 2018, Achen and her twin sister Apio joined the PFP family and will now find safety and security there. We will focus on their physical and emotional healing and will offer a safe place for them to grow.